The design of a handheld x-ray imaging system has an incredible number of safety concerns. Handheld x-ray imaging is only recently possible with the recent development of compact x-ray sources and detection systems. Stationary x-ray systems present manageable safety scenarios, portable and handheld x-ray systems require highly sophisticated safety systems. Orchid’s low power high performance ARM based controller platform makes handheld x-ray systems possible. Operation of the x-ray tube and x-ray detection system requires precision power supply design. Low noise, highly stable, battery operated power supplies are essential to low noise x-ray imaging. Orchid’s highly filtered switcher design approach achieved high efficiency while operating with extremely low AC noise and DC ripple. Redundant safety systems make this controller safe. Altera MAX V class CPLD devices provide a robust and reliable means to implement complex safety state machines which mirror CPU algorithms. The CPLD system performs image synchronization and hardware interlock checking in a redundant manner with the system processor. Dual decision paths make this controller safe and reliable. Orchid specializes in the rapid design of complex custom electronics. Handheld design requires that physical packaging and complex system design dominate all design considerations. Orchid’s ability to provide mechanical models of board- level hardware greatly accelerates the overall electromechanical design timeline. The development of custom electronic products for our OEM clients is Orchid’s entire business. The design of low power, high performance safety electronics with rapid design cycles, demanding technical requirements, and unforgiving schedules sets us apart. Call Orchid Technologies today! 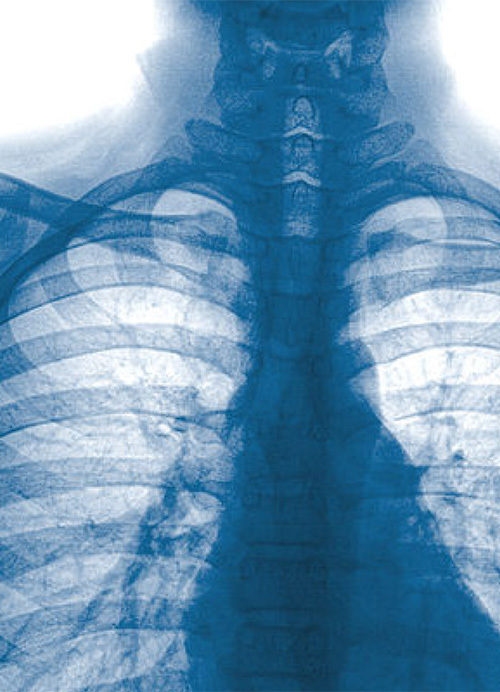 Handheld X-Ray Imaging has incredible potential for health and security applications. 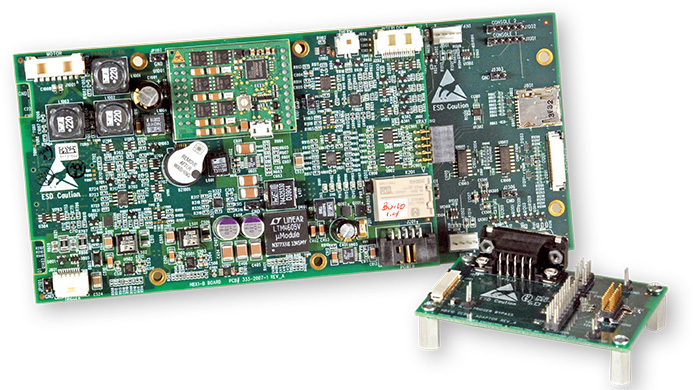 Embedded low power, high performance ARM controller from Orchid provides sophisticated system control. "Winning the race to market requires a 24/7 engineering effort. We know we can count on Orchid to get the job done rapidly and cor- rectly the first time."